Hi ATS fans. 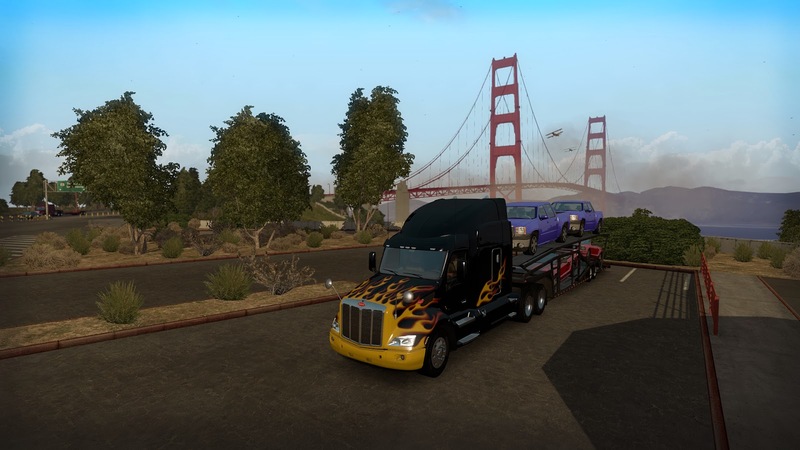 We present you latests mods of American Truck Simulator. 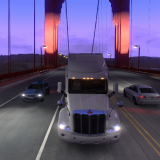 So in this website you can find news about ATS game and all updates. 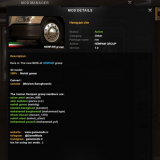 We try add all yours created mods, so send all mods for us. ATS-mod.com – this site is for everyone American Truck Simulator fan. 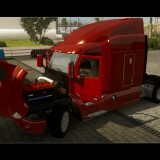 Here you will find a lot of mods of ATS. You can download all mods for free. Also you can discuss post comments, upload mods and etc. 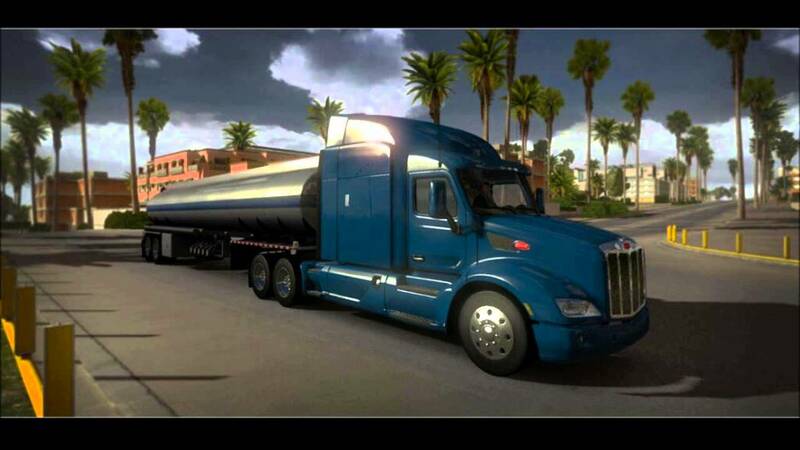 American Truck Simulator is an upcoming vehicle simulation game. 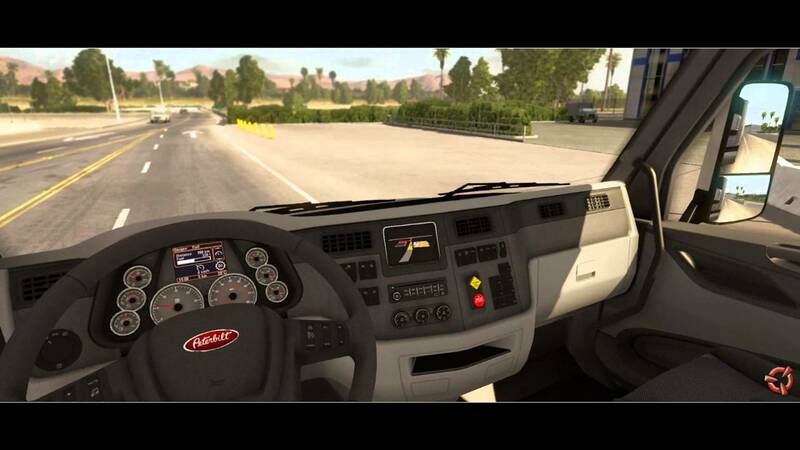 It is being developed by SCS Software, and is the parallel video game to Euro Truck Simulator 2. It was revealed at the Electronic Entertainment Expo 2015 (E3 2015), although it was first announced in September 2013. The release date is yet to be revealed. 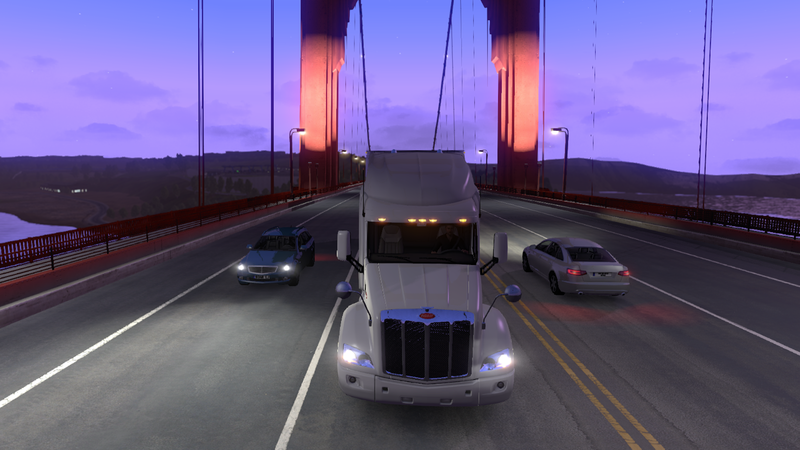 So far, the trucks shown are the Peterbilt 579, the Kenworth W900L, and the Kenworth T680. 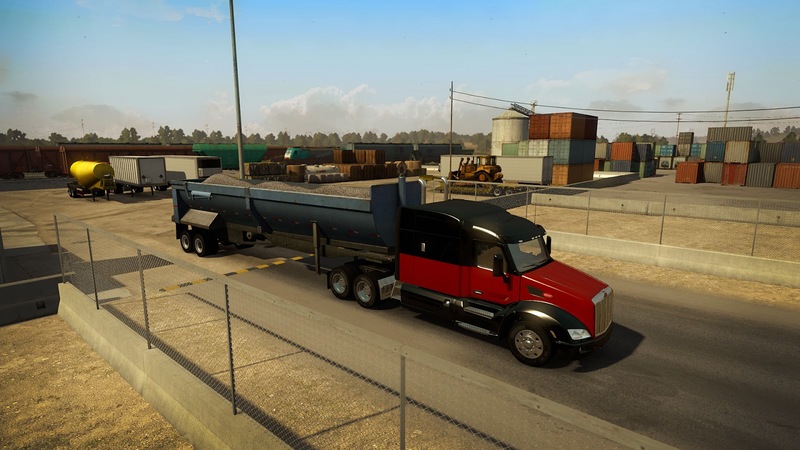 The Volvo VNL 780 is expected to be in the game along with some conventional-style American tractors. However, those brands are not yet confirmed, and they may not be present in final product.